The Academy of Art University might have to answer in court for its illegal conversion of this building at 460 Townsend into classrooms. 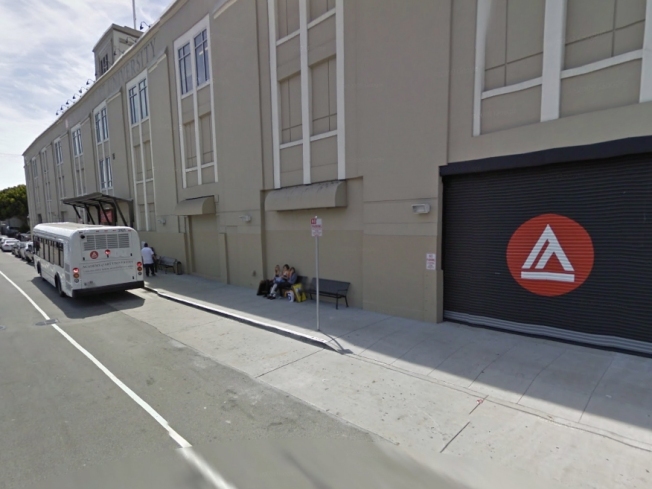 On Thursday, members of the San Francisco Planning Commissionare scheduled to meet with the City Attorney's office to discuss the possibility of bringing a lawsuit against the Academy of Art University in one or more cases of planning code and permit violations. The private, for-profit school is known as one of the most voracious buyers of property in San Francisco, and has repeatedly found itself embroiled in real estate controversies. For instance, the school backed away from a proposed purchase of the Flower Mart building in the South of Market neighborhood after merchants and politicians objected. Similar disputes arose over the Lorraine Hansberry Theater building and St. Brigid's church. Tenant activists have also criticized the school for converting apartment and residential hotel buildings into residence halls for students. At a planning commission meeting in November, a representative of the school openly admitted to defying city planning codes by expanding classroom facilities into an industrial building it had purchased in SoMa, even after promising to work more closely with the commission after a string of similar incidents won it a reprieve from punishment. Jackson West went to NYU, which also went on a real estate shopping spree in the last decade.